Ada pertanyaan untuk Kansiree Boutique House? Ideal untuk bersenang-senang dan bersantai, Kansiree Boutique House terletak di area Thonburi, Bangkok. Kehebohan pusat kota terletak hanya 1.3 km dari sini. Karena lokasinya yang strategis, properti ini memiliki akses mudah ke destinasi yang wajib dikunjungi di kota ini. 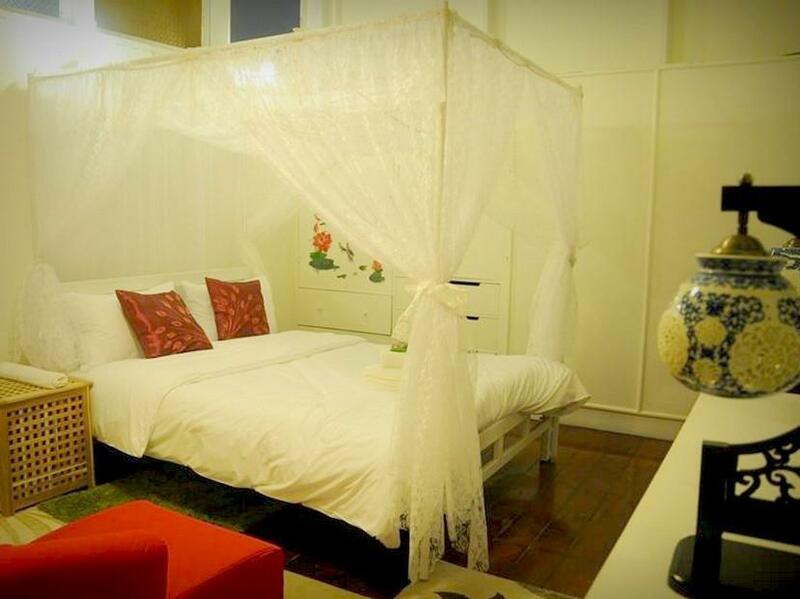 Kansiree Boutique House juga menawarkan berbagai fasilitas untuk memaksimalkan pengalaman menginap Anda di Bangkok. Ketika menginap di properti yang luar biasa ini, para tamu dapat menikmati WiFi gratis di semua kamar, resepsionis 24 jam, Wi-fi di tempat umum, parkir valet, tempat parkir mobil. Semua kamar memiliki sejumlah kenyamanan seperti televisi layar datar, toilet tambahan, cermin, sofa, handuk untuk menyenangkan semua tamu. Properti ini menyediakan sejumlah fasilitas rekreasi seperti taman. Kansiree Boutique House adalah tempat menginap ideal bagi para wisatawan yang mencari pesona dan kenyamanan dari kota Bangkok. Loved the tub. The bed was comfortable. Because it's a converted house, it's not ideally set up for guests, but it works. A bar of soap at the sink would be nice. The walls are a tad thin, but I was fortunate to have good neighbors. I stayed as my weekend small trip to see my friend. Room and facility is well designed while the price is not expensive. Staff always smiled to me and I enjoyed the comfortable stay. I wish I come back again! The location is not far from Bts Wong Wien Yai ,Near fresh market ,I like the Superior room type that I can see the view outside. The hotel design make me feel relax. Staff is really helpful. Only one disappoint thing is noise I can hear voice from outside my room but the staff told me they start to solve this problem. So as the 2star hotel with the good service good location and reasonable price I will stay here again. This part of town is not particularly close to major malls or top tourist destinations. It is walkable to BTS and/or a short taxi drive to places. The facility itself is very home-like. It is best described as a "bed and breakfast." I became acquainted with some other guests. The environment is very calm, clean, safe and welcoming. The staff members were extremely helpful and supportive. The gentleman who seemed to be working there the most was remarkably thoughtful. If you work near Wongwian Yai, the hotel location of this hotel is very good. The train station is also close. Equipment and amenity is good in the room. Anyway if I wish, it's a hair dryer. The tone outside the room is heard certainly. One staff speak English very well and another one speak Japanese a little. It's worth for money. I think the star may be a little more. The noise was a huge disappointment. I could clearly hear the TV, laughter, talking from my neighbors rooms. And they were not being loud, if they were it would have been much worse. The noise insulation is non-existent. If the noise issue wouldn't bother you it is a very good choice if you want a nice small place (about 8 rooms I think). If they just had proper noise insulation installed I would return, as it is, I will not return. The staff was very nice, but could be a bit more knowledgable (still overall I would rate the staff as a plus to the stay). I came to the hotel alone in preparation for a job here. 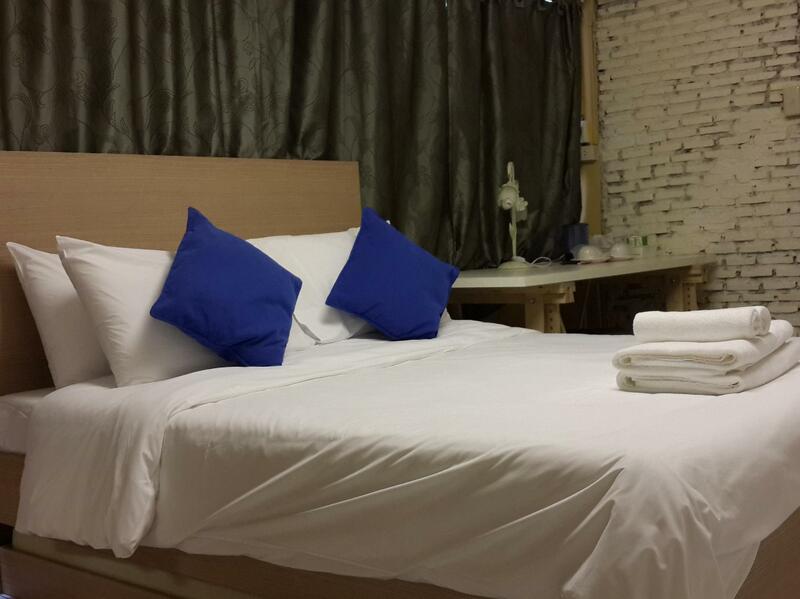 I needed somewhere to stay that was safe, near to the BTS and value for money. It did not disappoint. The room was clean with a lovely double bed, TV, fridge and lots of storage. The staff was friendly and inviting. They helped me throughout my stay and always had a smile for me. All in all a lovely place to stay, especially as a single female travelling alone. Good safe location, clean surroundings & superb service. 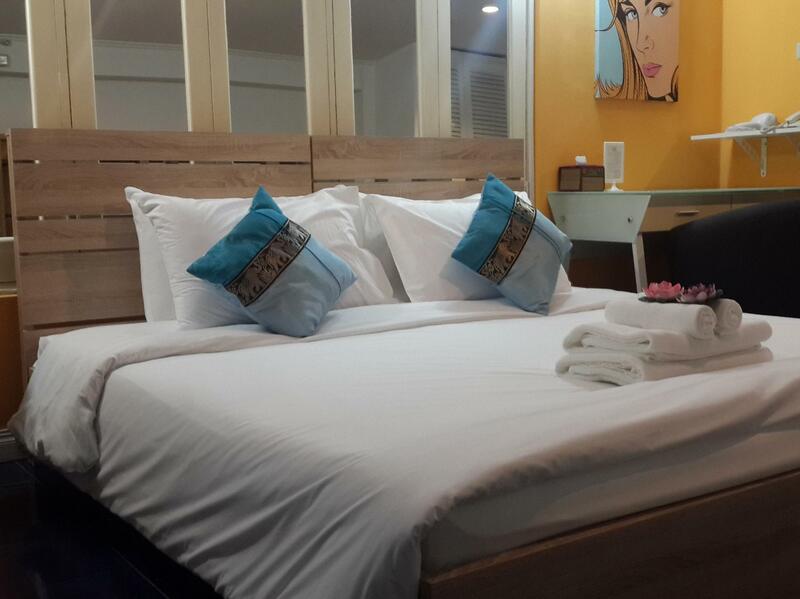 Newly opened hotel (Feb 2014), 5-mins walk to Wongwian Yai BTS, local shops, King Thaksin monument and 2-stops via BTS to Central Pier for river cruises. Room is well furnished with good quality bedding & linen, LCD TV with clear & good satellite channels, fridge, electric kettle, powerful air-cond, 2 free bottled water etc. Daily housekeeping is provided. Strong & fast in-room free wifi. Breakfast was adequate, simple but good. We tried the 2-hour Thai massage here and it was very good. The price was comparable to those offered by the surrounding shops, but the premises here were clean, hygenic, with an aromatic ambience. Service was professional. A laptop was provided for free internet access in the lobby. 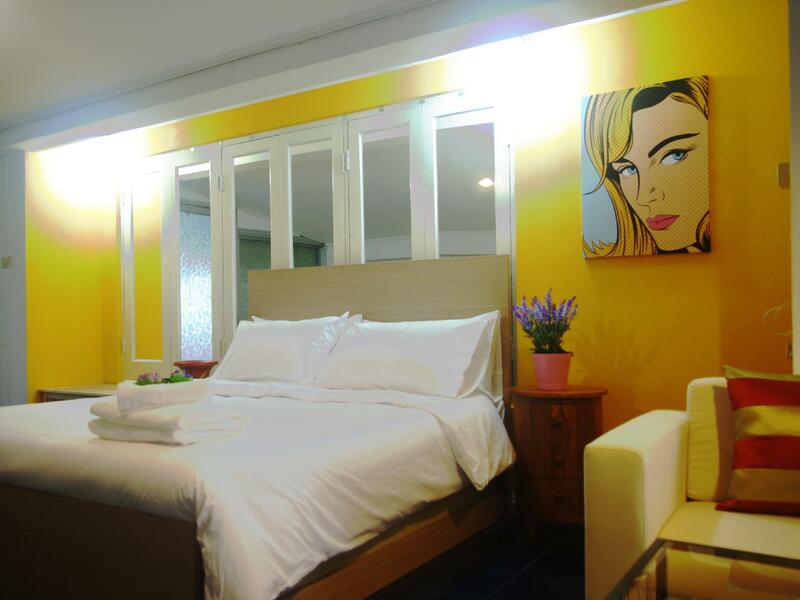 This is a homely, safe and clean boutique hotel & spa. The warm bath was good after a tiring day out. We cannot fault the friendly service, the cozy ambience and felt totally relaxed and safe here. 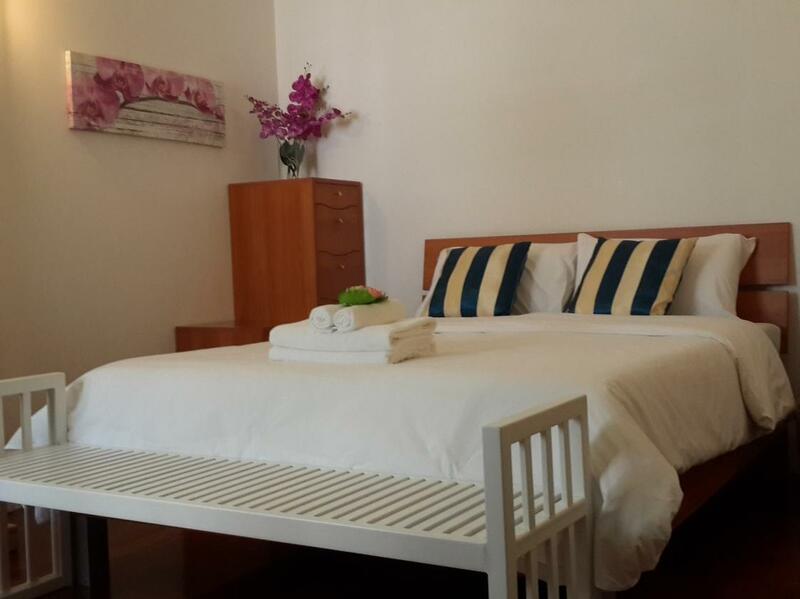 It is a value for money stay and we would love to stay here again if back in Bangkok.